Despite its association with winter, a fireplace isn’t just for the cold months of constant snowfall. Believe it or not, an outdoor gas fireplace or indoor/outdoor fireplace can add just as much of a difference to a calm summer night under the stars as they do to a day of howling winds and frozen landscapes as far as the eye can see. 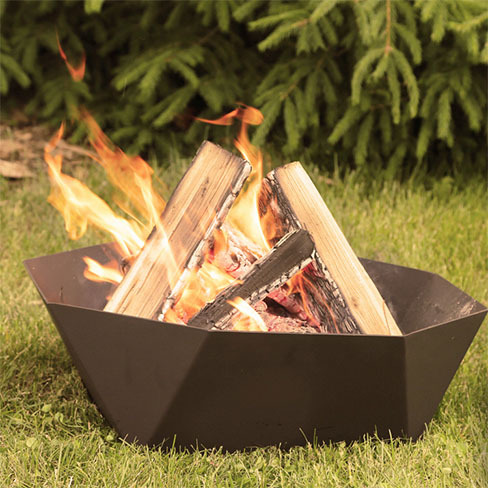 Beautifully designed and built to bring you the same sense of cozy relaxation as indoor fireplaces, these products are the perfect addition to your backyard. At Stamford, fireplaces are our bread and butter, and we’re here to help you pick the proper model for your needs. Our design centre also has the perfect outdoor fire feature for your backyard. We can help you find the right one to meet your needs, lifestyle and budget. Manufacturer warranties are also available for our products. We are happy to stop by your home, take a look at your living space and help you design your new fireplace. Our in-home estimates are free of charge. Fireplaces say a lot about your lifestyle, and we pull out all the stops to ensure you get what you imagine when you choose us for your outdoor gas fireplace. We provide delivery and installation of your products, as well as after-service such as annual cleaning. Need service for a product you already have? No problem – we work on all makes and models, even if you didn’t buy it from us! If you’re looking to add the perfect touch to your backyard with an outdoor gas fireplace or indoor outdoor fireplace, we’re ready to work with you. Contact us to set up a free in-home estimate or visit our decor centre at 6997 Oakwood Drive today!